ePaper Catalog Blog: Employees Here! 'The two states. They should be the same governor. 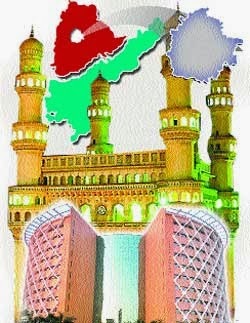 Order in Hyderabad , land revenue, municipal, higher education departments, the governor of the surrendered' to a group of ministers, a key recommendation of the Minister. Honsakhaku of the' Task Force' in the last month mudurojulapatu stay in Hyderabad and... Hyderabad, santibhadratalapai official, unofficial sources have collected opinions.